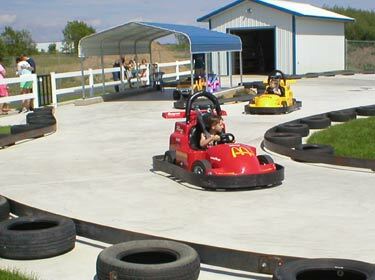 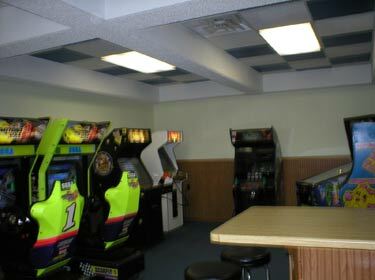 Children ages 3-8 will enjoy their very own go-kart track. 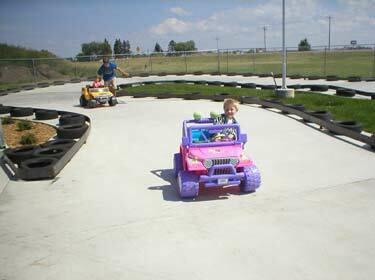 The concrete track is just right for small children to enjoy. 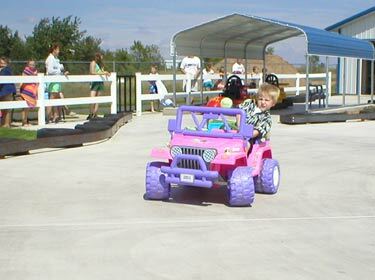 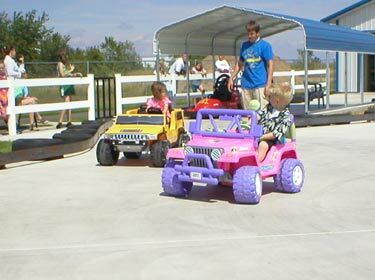 The 3-5 year olds can choose from their very own power wheel to drive. 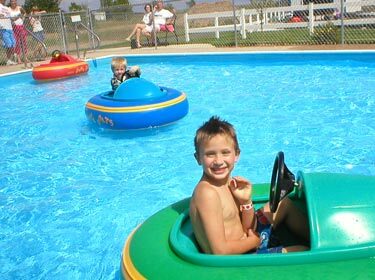 6 - 8 year olds will enjoy being in their own Jr. go-kart. 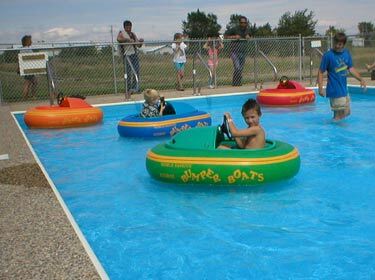 Our new Jr. Bumper Boats are just right for age 3-6 - our electric boats are adorable and fun for small children. 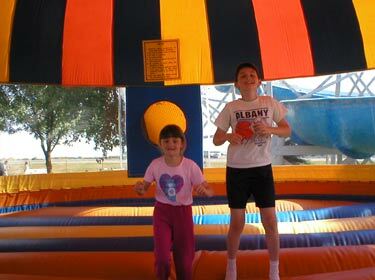 Kids will love the weightless-like feeling when they jump in the Giant Moon Walk. 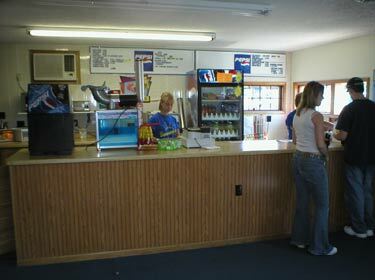 Enjoy your favorite foods like Ball Park Hot Dogs, Pizza, Nachos & Cheese, Hot Pretzels, Candy, Chips, Slushy, Ice Cream Sundaes, Cones, Root Beer Floats, Pop and delicious Ice Cream Slushy.